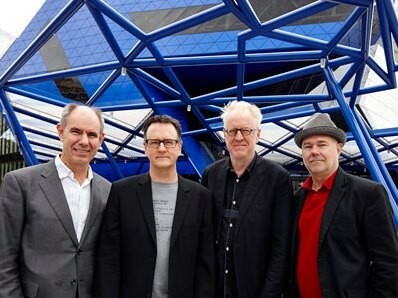 The Australian Institute of Architects’ highest honour, the Gold Medal, has been awarded to the founding directors of ARM Architecture at the Australian Achievement in Architecture Awards. 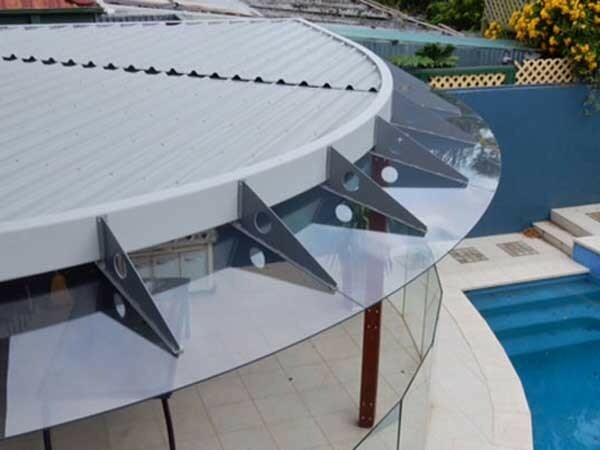 The ALB large louvre blade systems from Schüco Australia offer a complete and proven solution for every solar shading requirement on building facades. 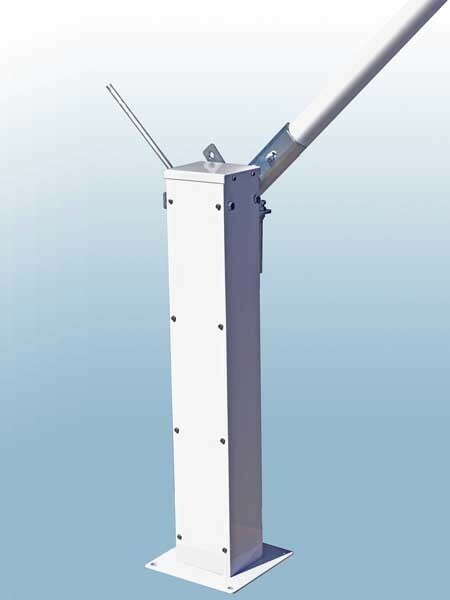 Rotech Group has released a new range of manual boom gates designed to address the specific requirements of low use applications. 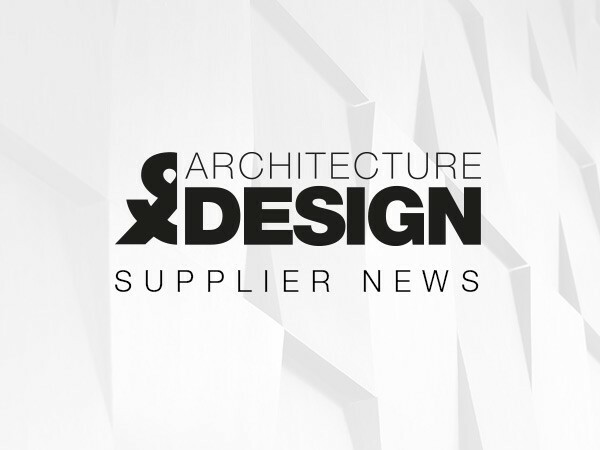 Polycarbonate panels from Allplastics Engineering are replacing acrylic and glass alternatives in roofing and awning applications to reduce costs and handling hazards. 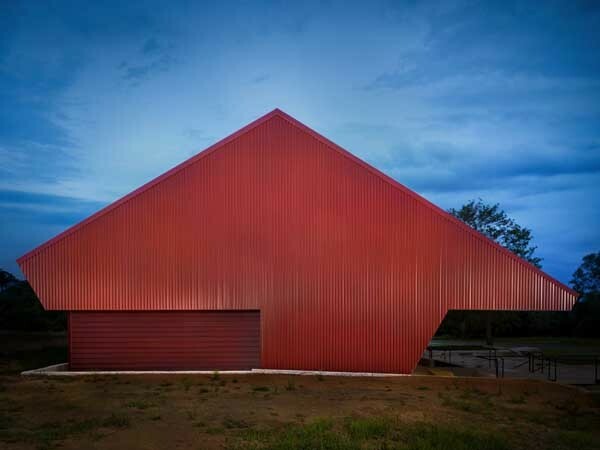 The Condensery was the standout project of the night, winning two awards and a commendation at the 2016 Dulux Colour Awards held at Melbourne’s Myer Mural Hall. 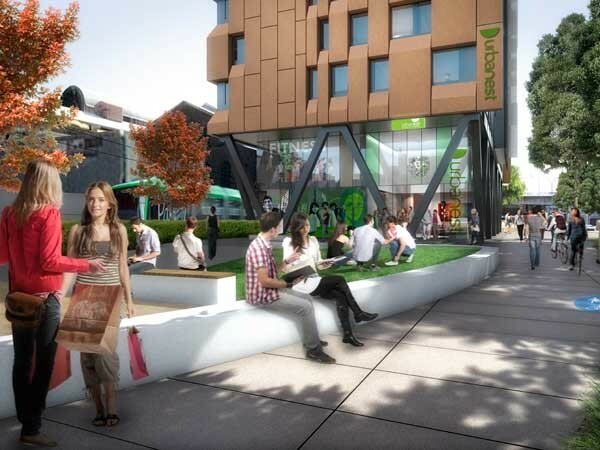 A new student accommodation facility in Darling Square has been approved by the Department of Planning and Environment. 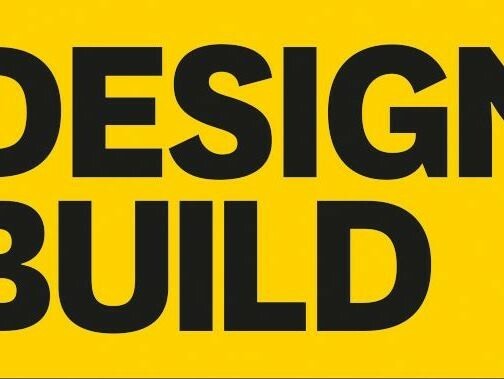 The city of Melbourne will soon welcome yet another edition of DesignBUILD, Australia’s ultimate event for the entire architecture, building, construction and design industry. Desk dividers from Allplastics Engineering in 10mm thick blue tinted Plexiglas were installed at the Northern Beaches Currency showroom. 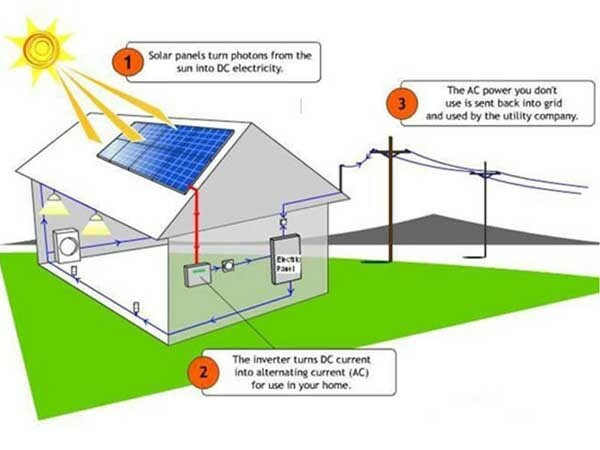 Renewable energy specialist K2Solar explains the functions of the major components of a solar photovoltaic system. 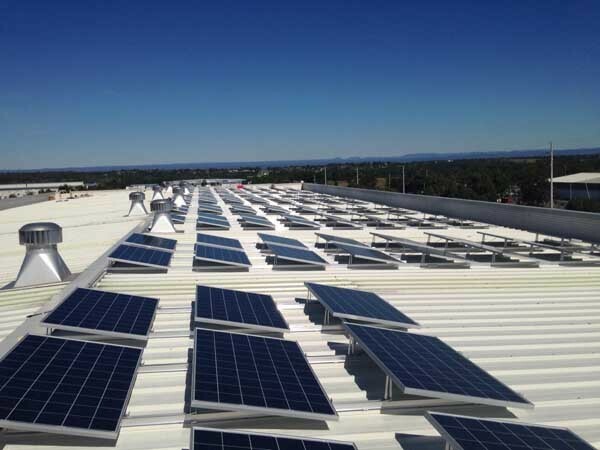 K2Solar installation partner, Red8 Roofing installed the roofing system for the new IKEA store in Canberra. 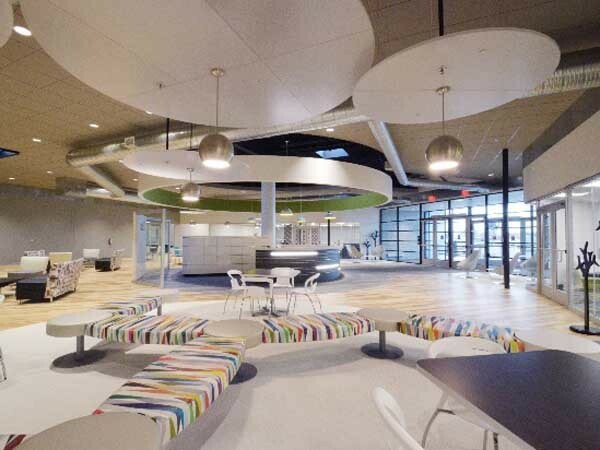 Allplastics Engineering presents a new range of transparent, acoustically effective ceiling panels designed to meet the needs of contemporary architecture. 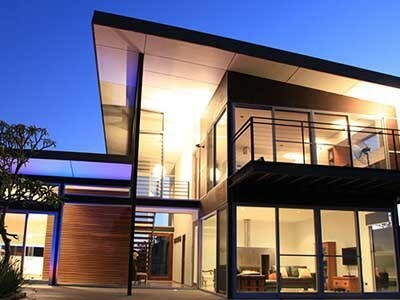 Windows and doors from the Elevate Aluminium range by Architectural Window Systems were installed in a new eco home to meet the owners’ sustainable design objectives.